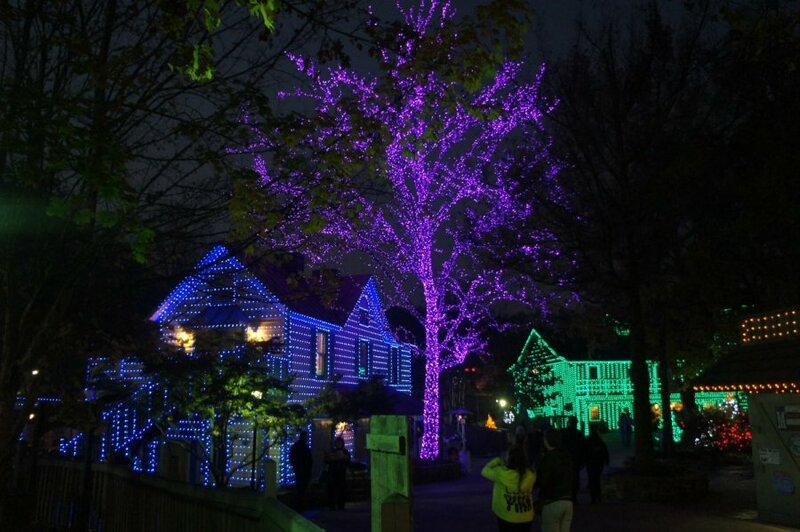 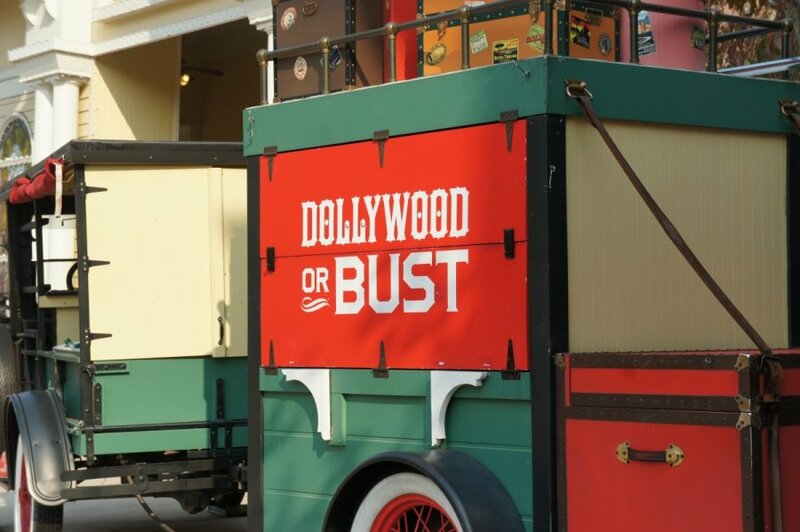 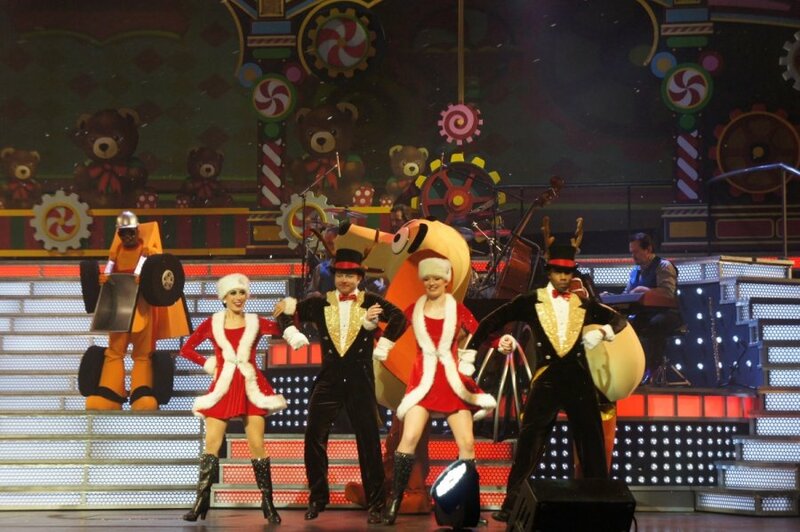 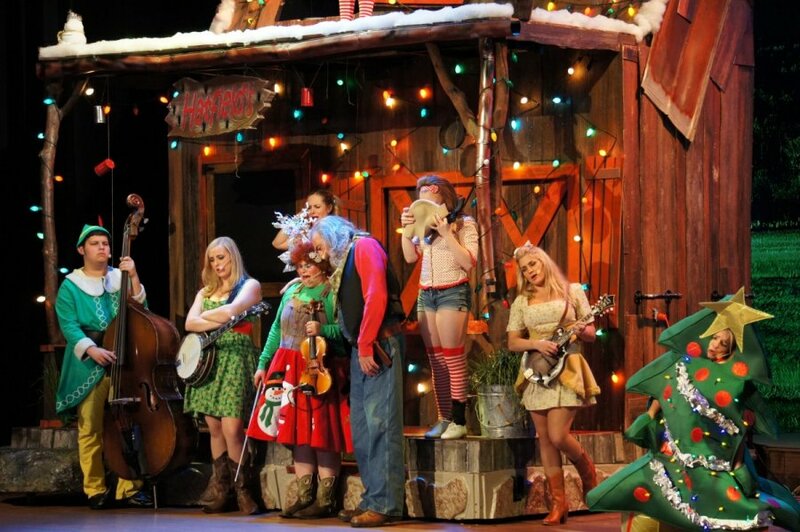 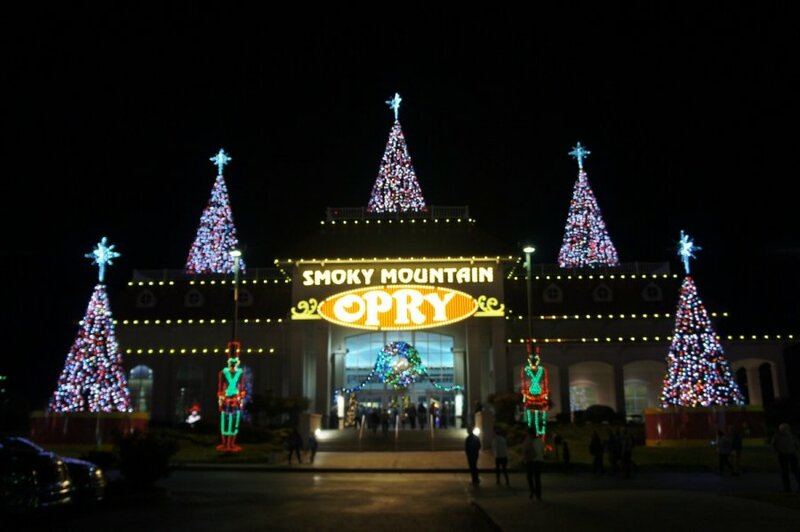 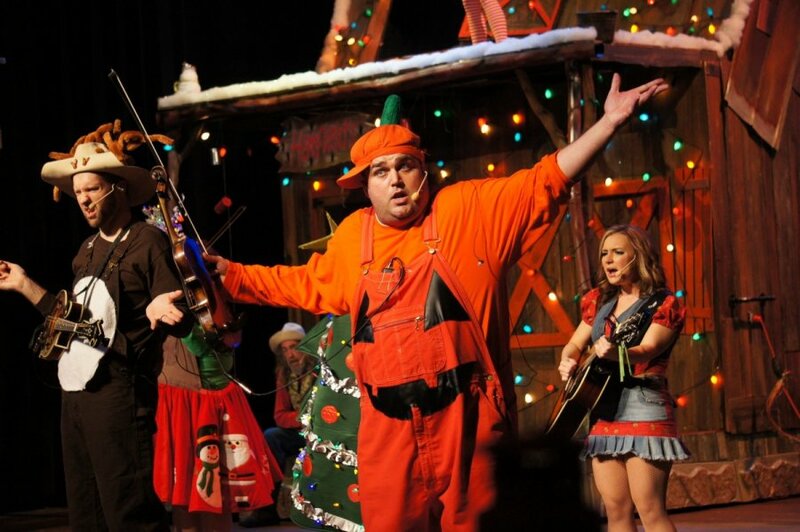 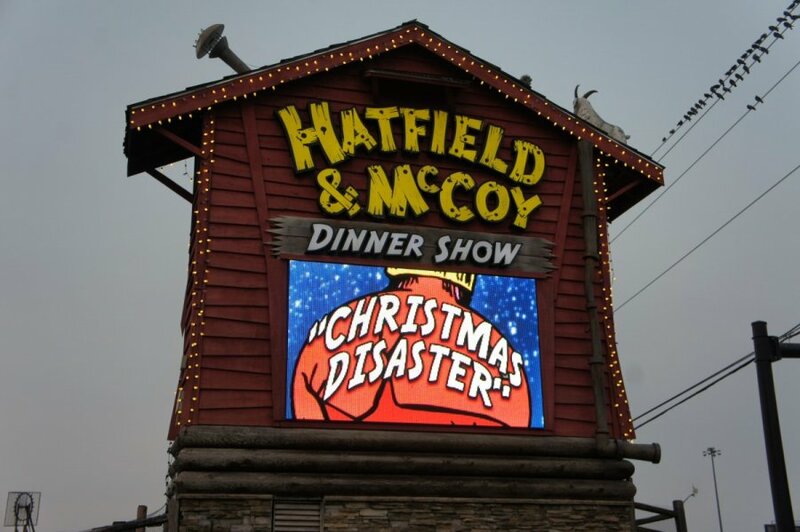 Smoky Mountain Christmas | Philipps Bus Service, Inc.
We have 3 shows plus all the entertainment at Dollywood in Pigeon Forge. 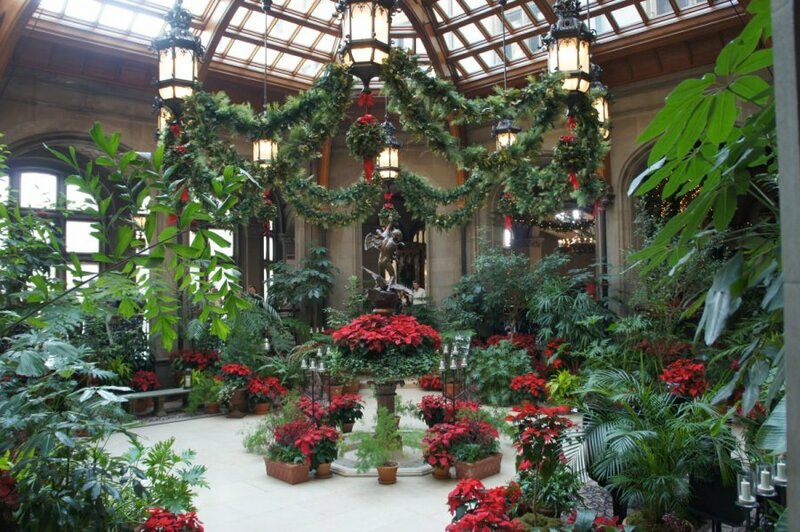 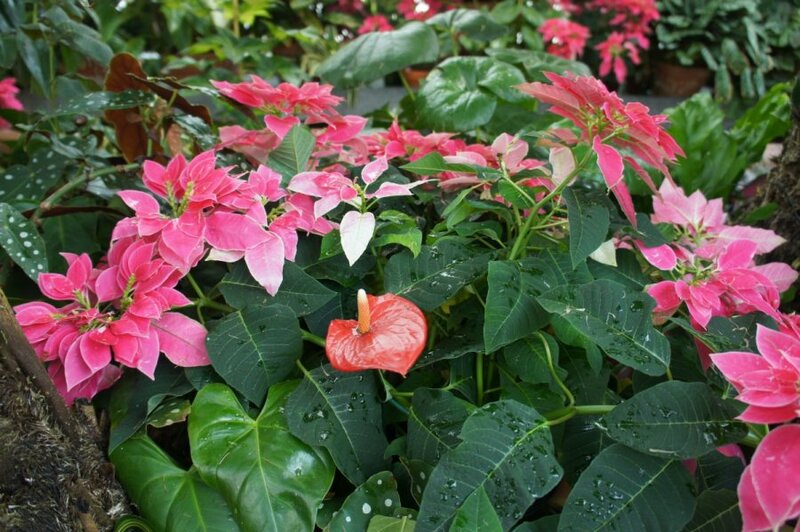 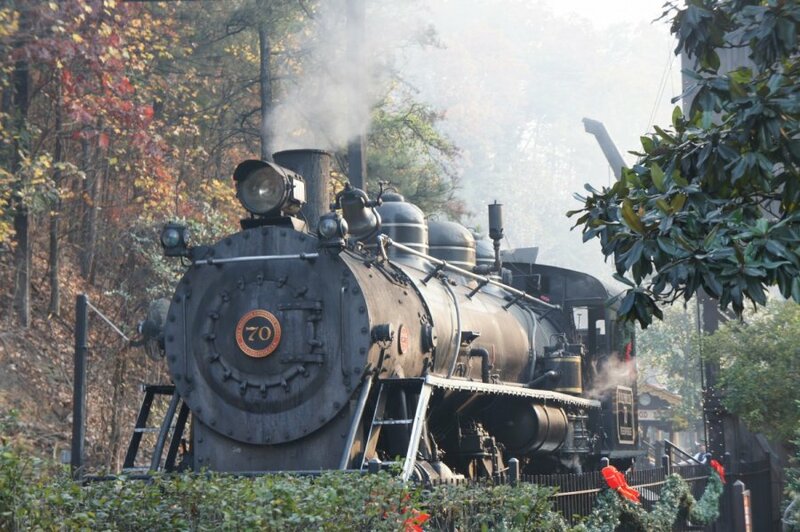 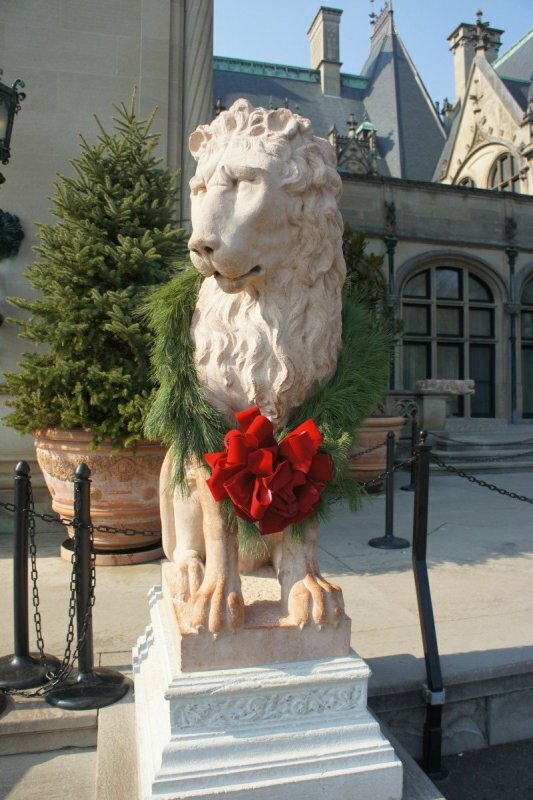 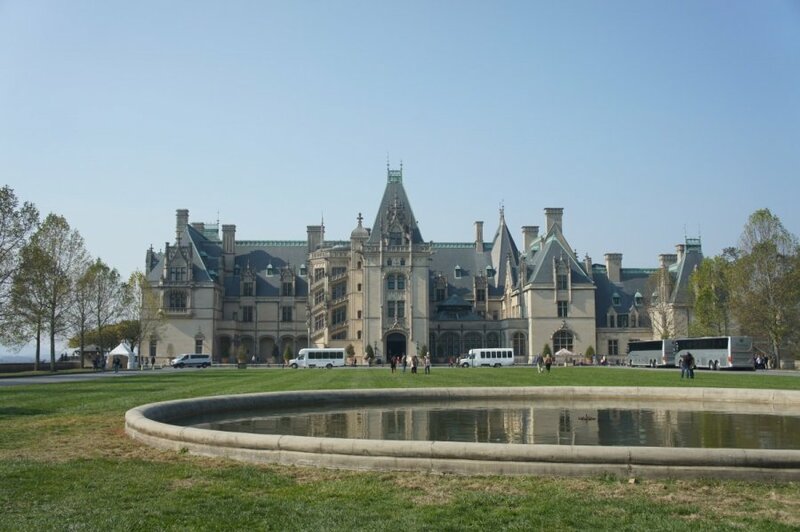 The itinerary is planned with attractions, meals, shows and a tour at the Biltmore Estate in Asheville North Carolina. 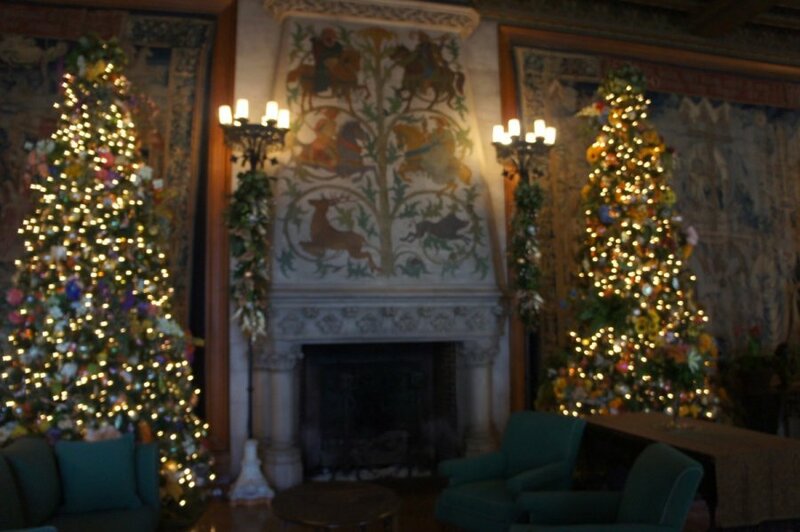 All decorated for Christmas.